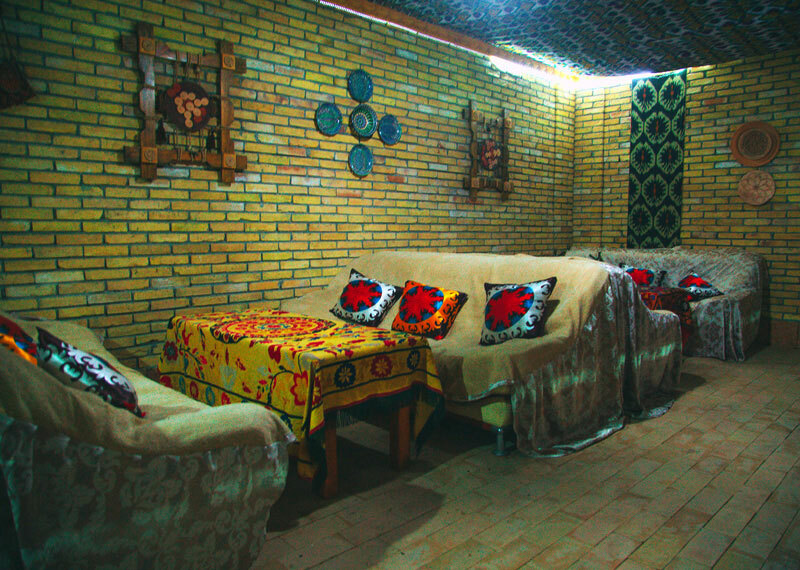 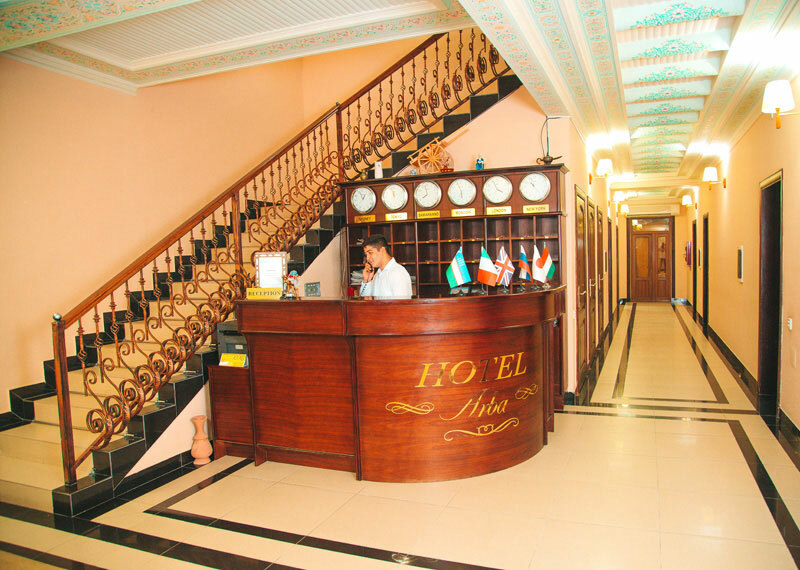 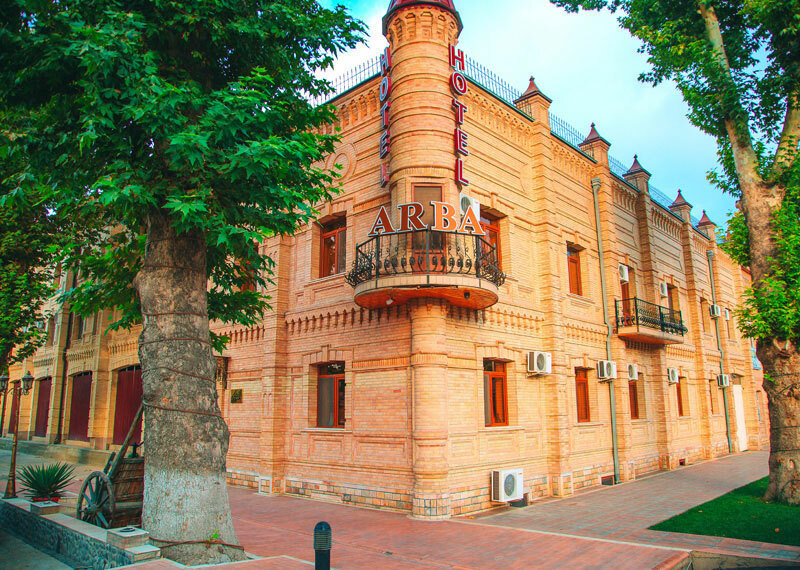 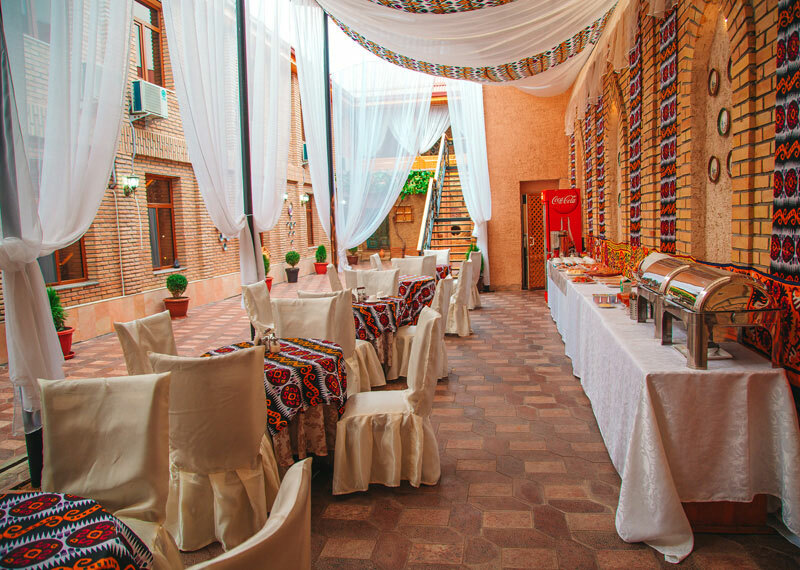 Arba Hotel is located in the modern part of the city of Samarkand, only a few minutes’ walk from the main historical sites. 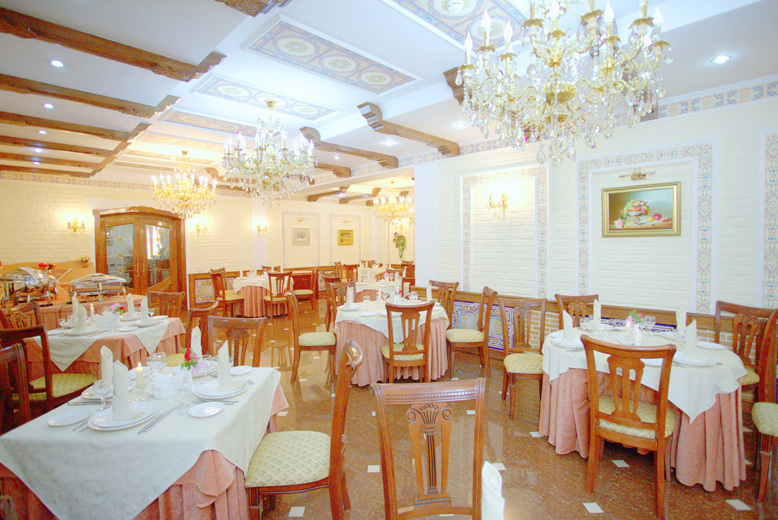 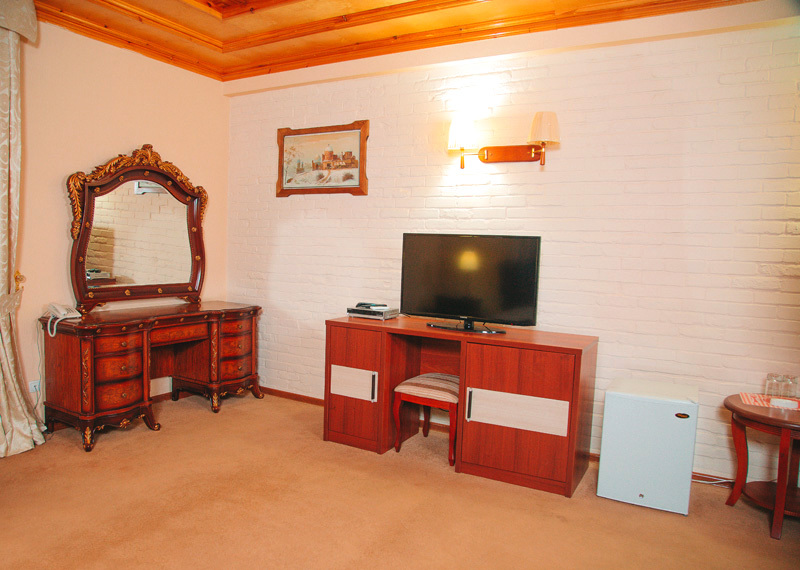 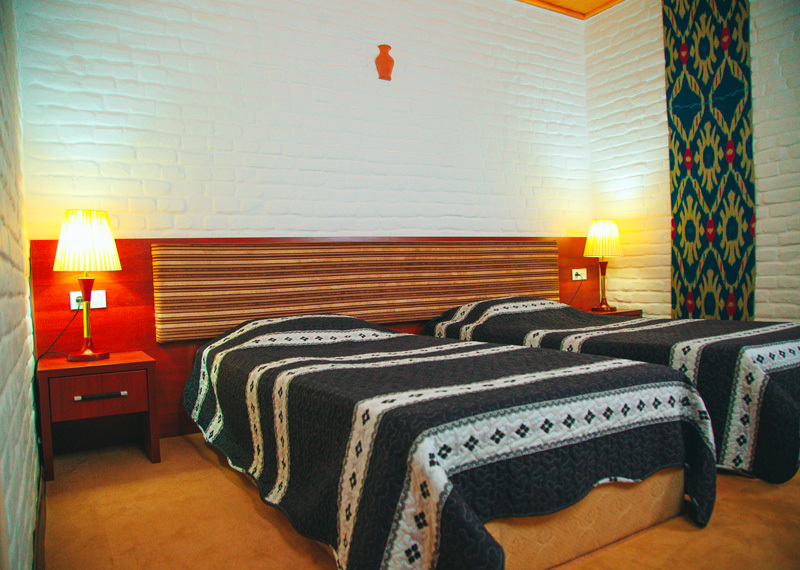 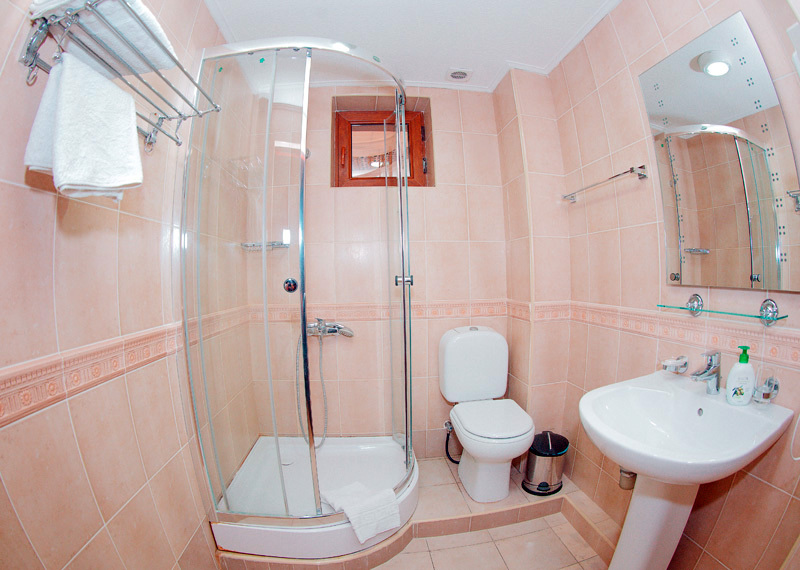 Hotel «Arba» offers 31 comfortable rooms of different categories, from comfortable standard to elegant suites. 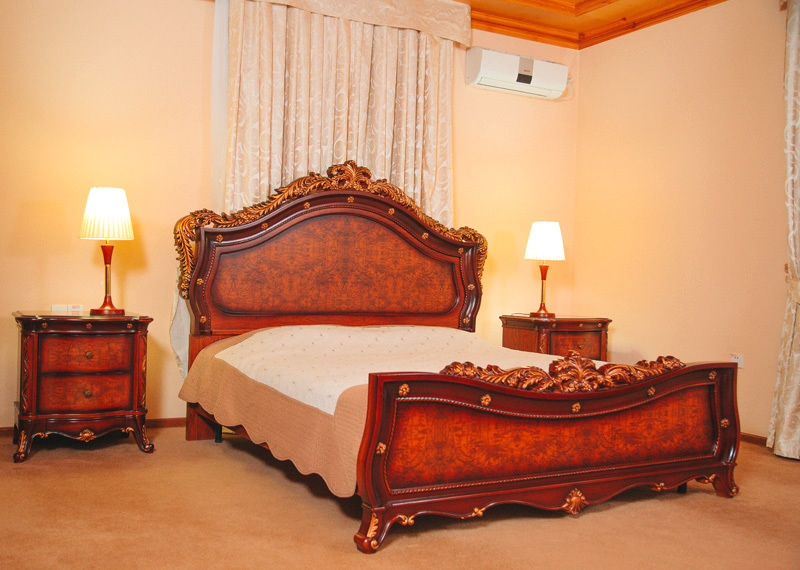 24 –hour Room Service is available. 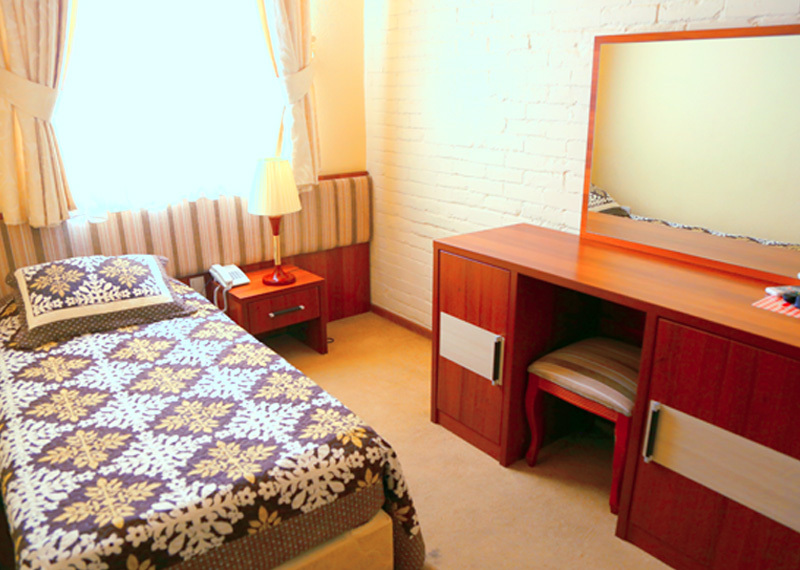 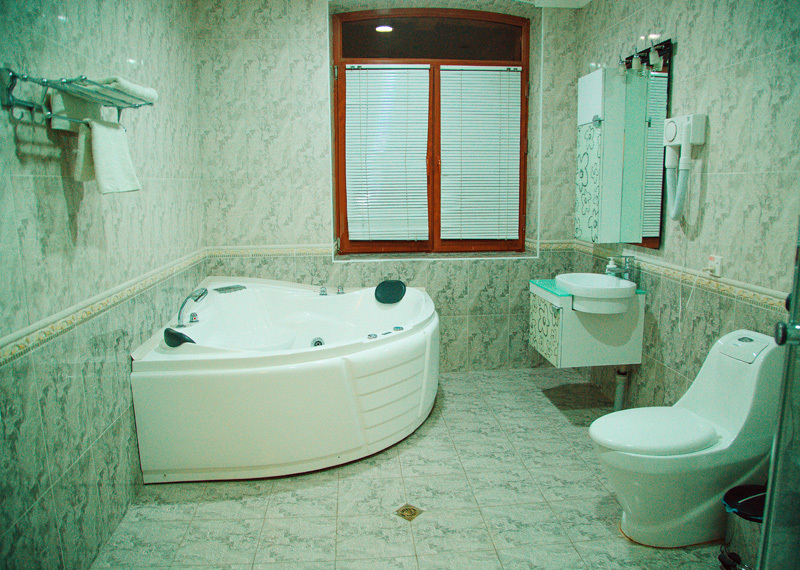 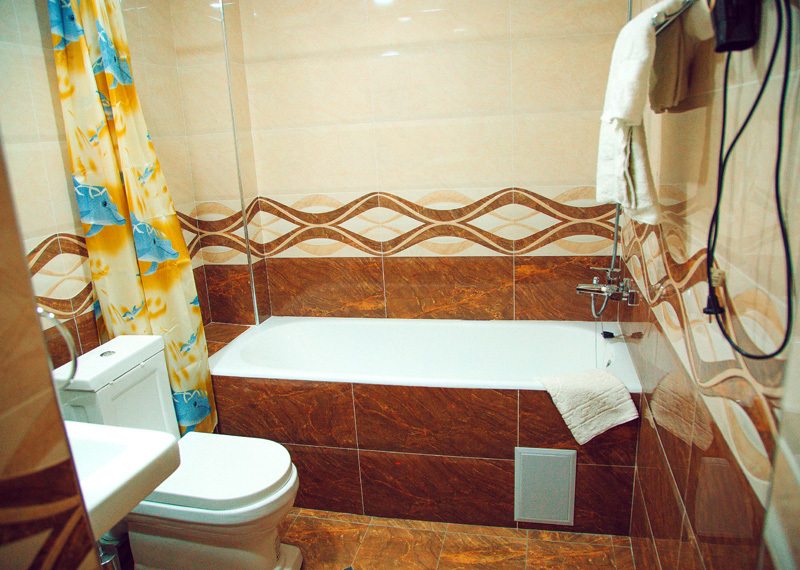 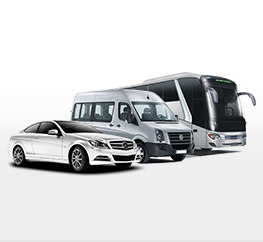 Guests will find all conveniences for their comfort: air-conditioner system, mini-bar, well-equipped bathrooms and showers, Satellite TV, telephone.